You love the smell of coffee in the morning? You are not yourself without the first cup in the morning? Well, I know how you must feel. I LOVE coffee especially cappuccino. I look forward to get up in the morning just to get the fresh cup of coffee to go. The sad thing about coffee is the caffeine content. It makes you feel addicted to coffee or cause jitters. I used to get headaches if I would skip one day without coffee because my body is used to it. As I student you get used to drink a lot of coffee to keep up with your studies which is not healthy. Also if you want to get pregnant it is better to cut back on your caffeine intake. How can you possibly not drink coffee when you just love the smell of it and also the rusty flavor? I bought Teeccino when I was in the US. Teeccino has the rich flavor of coffee with the health benefits of herbal tea. Due to the nutrients it gives you a natural boost of energy without being a stimulant. 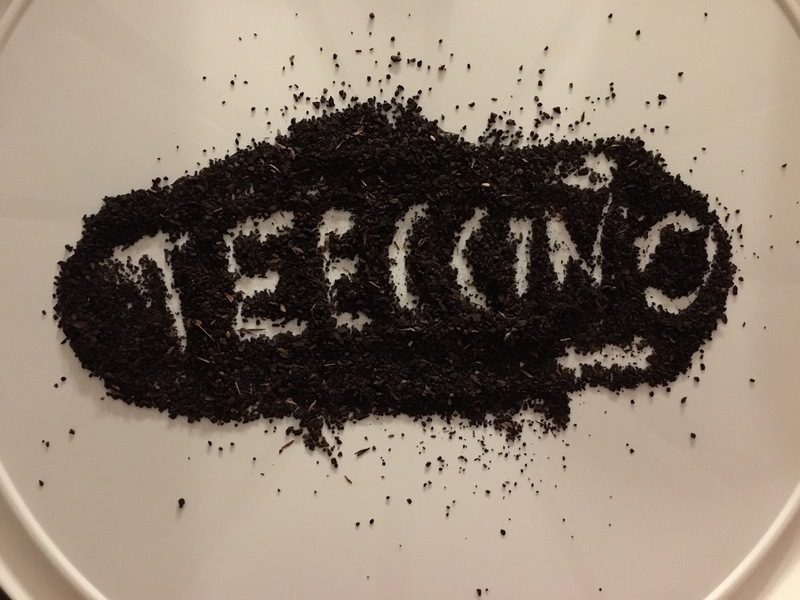 Teccino is a blend of herbs, grains, fruits and nuts which are roasted and grounded. I bought the french roast one at whole foods and it was about 10 Dollars. Of course I do! I still do enjoy one cup of cappuccino in the morning but then throughout the day when I feel like having a cup of coffee I would go with Teeccino. The great thing is it does not interfere with your sleep. I usually drink Teeccino with milk and sometimes with a little bit of sugar and it is just perfect!